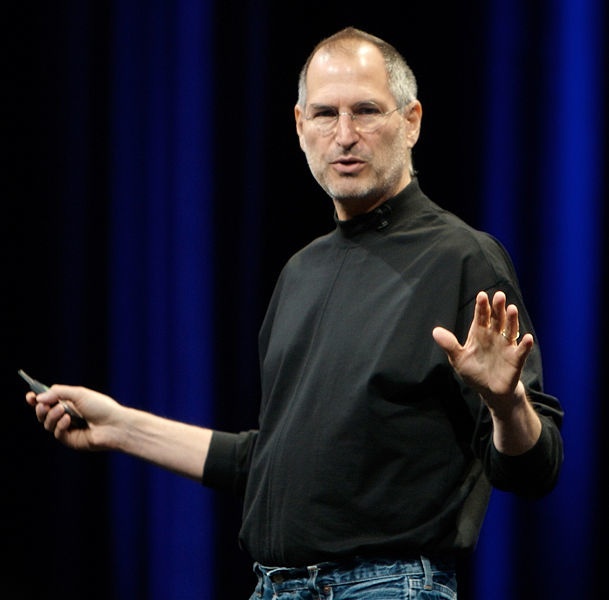 Steve Jobs resigns | It-11 Audio / Tonegeek"
teve Jobs has resigned from his position as CEO of the company he helped create. He’ll remain chairman of the board, but Jobs’ longtime second-in-command Tim Cook will take over as CEO. Over the past 14 years Apple has had success after success under the leadership of Jobs, from the OS X operating system to popular Mac computers including the MacBook, MacBook Pro, and MacBook Air, and a range of mobile devices including iPods, iPhones, and iPads. Jobs co-founded the company in 1976, but he was pushed out in the 80s only to return in 1997 and help make Apple one of the most valuable companies in the world. For many people, Steve Jobs is Apple, so it’s not surprising that news that he’s stepping down was greeted with concern by Wall Street. The announcement came after the market closed for the day, but Apple Stock is down by about 5 percent in after-hours trading as of 8:00PM Eastern Time. Still, Apple has a strong stable of successful products including iPads, iPhones, and laptops at this point, and it’s likely that the iPhone 5, iPad 3, and other upcoming devices will still be big hits for the company. Whether Apple can maintain its reputation as a champion of design and innovation remains to be seen — but as important as Jobs’ vision was to the company, there are thousands of Apple employees that make the company’s products what they are. Apple and Jobs haven’t discussed his reasons for stepping down, but he’s been dealing with medical issues including pancreatic cancer in recent years. He’s been on medical leave from Apple since January, although he’s made an occasional public appearance on the company’s behalf. Cook has largely been running the day to day operations since Jobs went on leave. This entry was posted in What's up, doc ?. Bookmark the permalink.